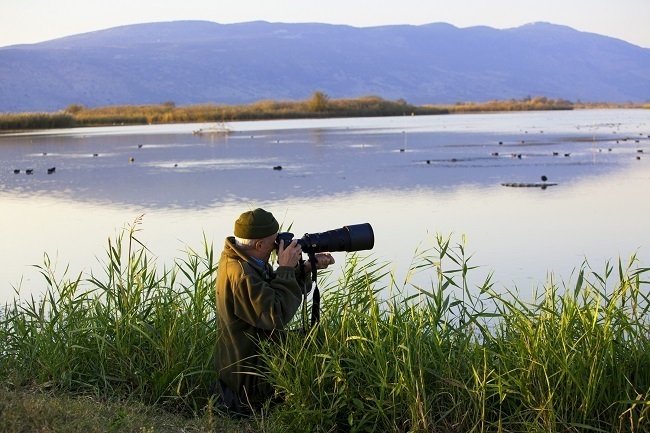 Did you know that there are MANY health benefits associated with nature watching? There is no shortage of different types of this activity. 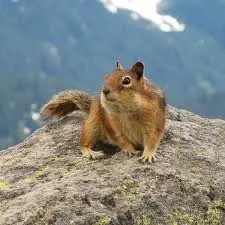 One of our favorite activities is squirrel watching, and this is considered to be a special type, so you get all of those great health benefits. 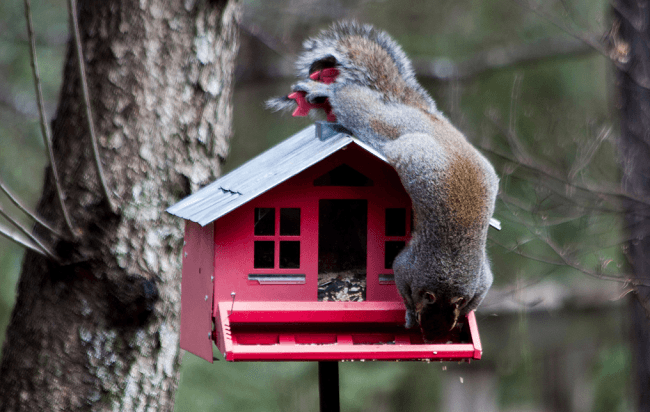 However, if squirrels don’t do it for you, then you can always watch birds or other animals. God knows there are plenty of animals to watch, and depending on where you live, you might have 5 to 10 different types of animals in your own backyard, so there is no reason why you can start watching the nature around you today! Stress is something that we all suffer from. As humans, we’re bombarded with many different types of stress every single day of our life. Unfortunately, stress knows no boundaries, and it affects the poor and wealthy, young and old. Studies show that it’s especially powerful when it comes to reducing stress. When our brain is worked for a long period of time, it becomes fatigued, and science proves this fact. Our brains become especially tried when we’re dealing with repetitive tasks or using an enormous amount of concentration. Scientific studies say that you don’t HAVE to take a stroll through the park. The powerful, stress-reducing type of break that we all need can consist of sitting in a chair on your back porch while watching birds or squirrels. Put simply, you can dramatically enhance your performance for tasks that require a sustained amount of focus. For whatever reason, allowing our mind to be flooded with the sounds and sights of nature is immensely therapeutic. In some studies, people were told to take a break and watch nature for a while. These individuals were tested when they came back inside, and the small break with nature increased their attention and memory performance by a whopping 20 percent. Later, the same individuals were told to take a stroll down a busy city street, and they were tested when they came back in, and they received no cognitive benefit from walking down the busy city street, which further proves the mental benefits to be gained. Although stress reduction is fantastic, and most people would be happy with that benefit alone, watching nature has MANY other benefits to offer. Studies show that exposure to nature and plants can boost our natural immune system, which is great for people who suffer from allergies. Instead of sitting here and reading about the health benefits, why don’t you go outside right now and see for yourself how it benefits your mind? However, we encourage you to stay on our website as long as possible!